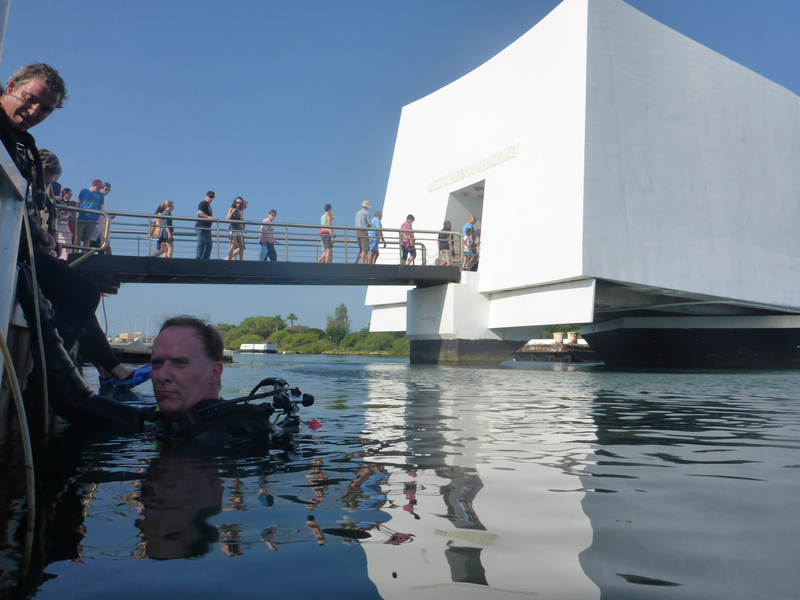 A few weeks back a team from NPS, HDR, Autodesk, Sam Hirota, OIC, USCG and USN began work to survey and computer model the Arizona Memorial in Pearl Harbor HI. This first comprehensive survey of the site since 1983 included LiDAR, SONAR, and Photogrammetry technologies. The project objectives are preservation, risk assessment and education. Finished results will be coming in over the next few months. What an amazing experience. Technically fascinating, physically challenging, and a truly moving experience. More to come!